Winter is coming in South Africa, which means that the garden is going to take some strain. Not to fear! Today at homify, we have put together 11 clever ideas for the garden that will work even in the colder months. These little tips and tricks are functional, aesthetically appealing and require little maintenance. 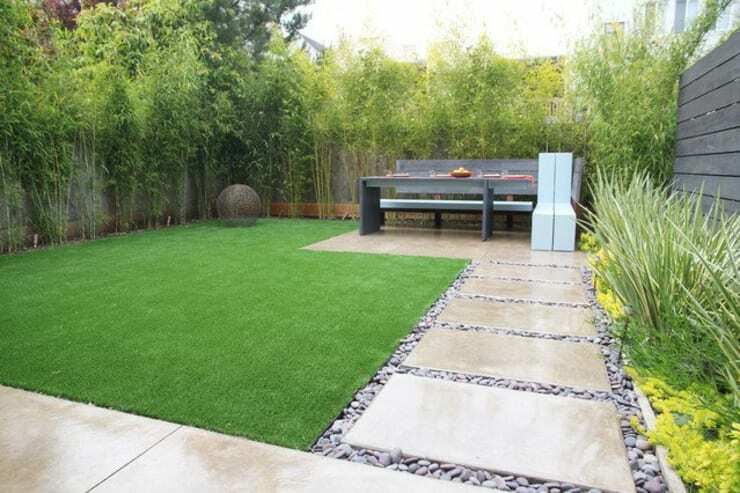 Pair a simple grass lawn with a spacious garden path for a practical and effective design. It means less grass to maintain and it won't get damaged as you walk through the garden. Have a look at this article for inspiration: 7 beautiful DIY garden paths that you can create in one day. 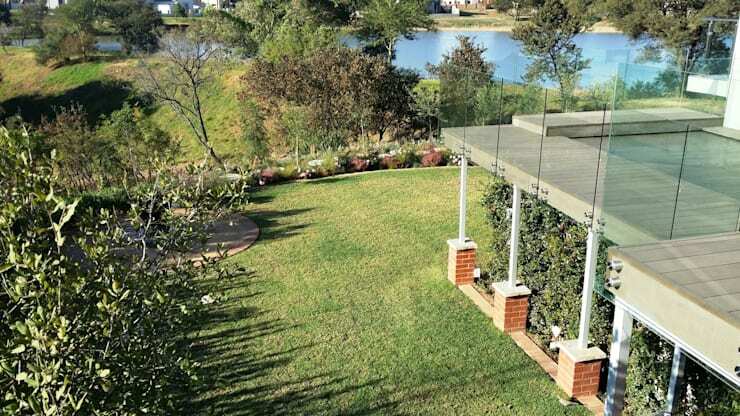 A wooden deck is very sleek and functional, allowing for you to furnish your outdoor space. A wooden deck also looks glamours and is easy to maintain! Use lighting to illuminate your outdoor area. 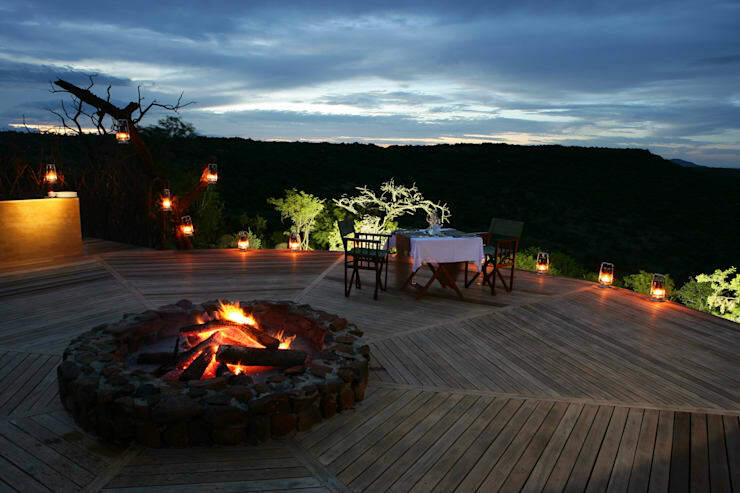 For winter months, a firepit can add a gorgeous and romantic ambiance to the exterior space. 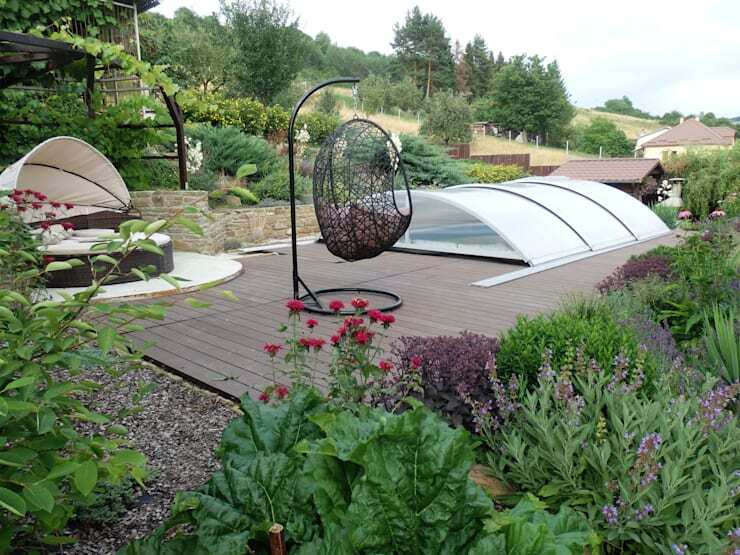 It also allows you to utilise your garden, keeping warm while you relax in the fresh air! 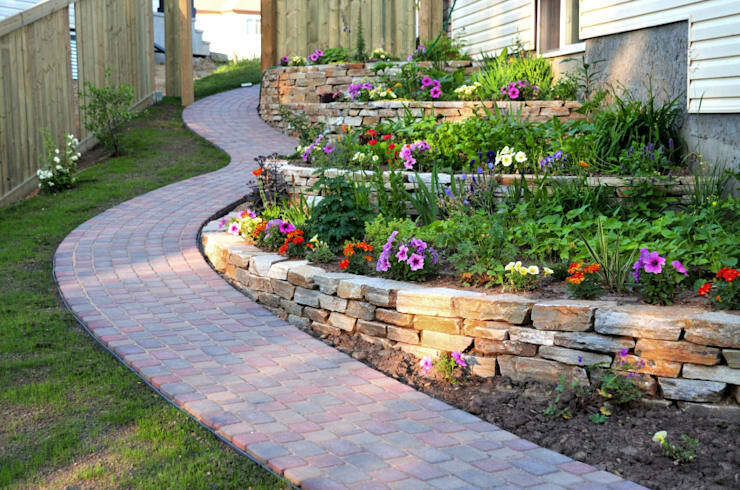 Work with the slope of your garden to create layers of flower beds with stone walls as the structures. This brings a delightful rustic touch to the environment while keeping the flower beds protected from extreme weather conditions. 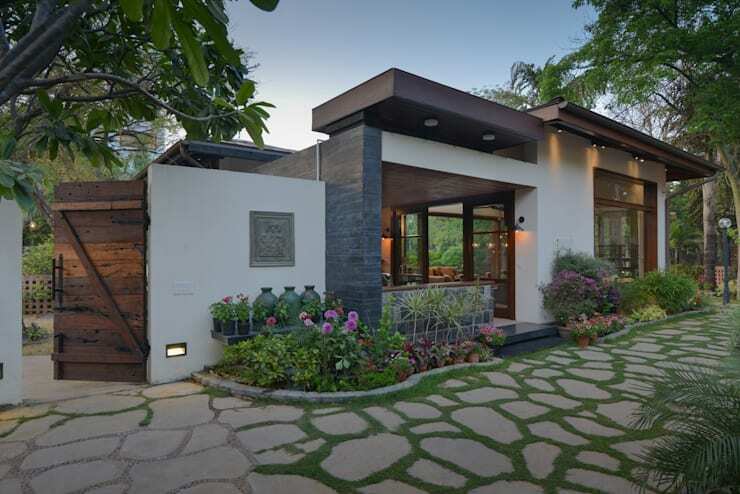 Use large cement tiles or bricks as the foundation of the garden and intersperse with plants and flowers. This means little maintenance yet you will still have a beautiful outdoor space. 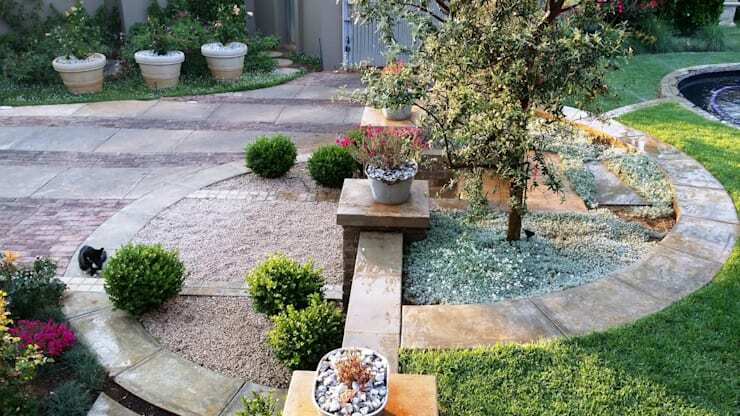 Keep your simple lawn watered and well-maintained, making for a very neat and functional garden. Line the perimetre with plants and flowers for a very aesthetically desirable space. 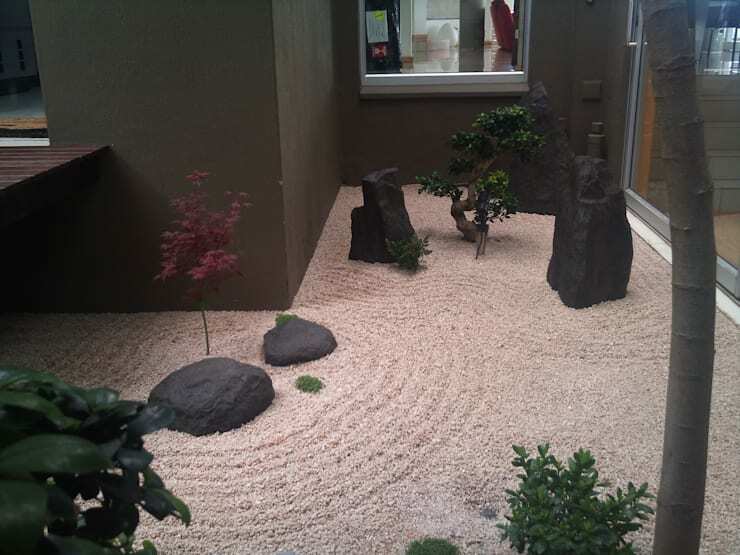 If you don't have time to be watering and cutting grass, opt for a Zen garden like we see in this design. This looks incredible beautiful and requires little time or effort. In order to enjoy your garden in winter, you need comfortable and cosy furniture that allows you to truly make the most of this space. Opt for hammocks, cushions, egg-chairs, sofas and blankets for a very warm and appealing design. You front garden is just as important as the back garden, enhancing the facade flawlessly. 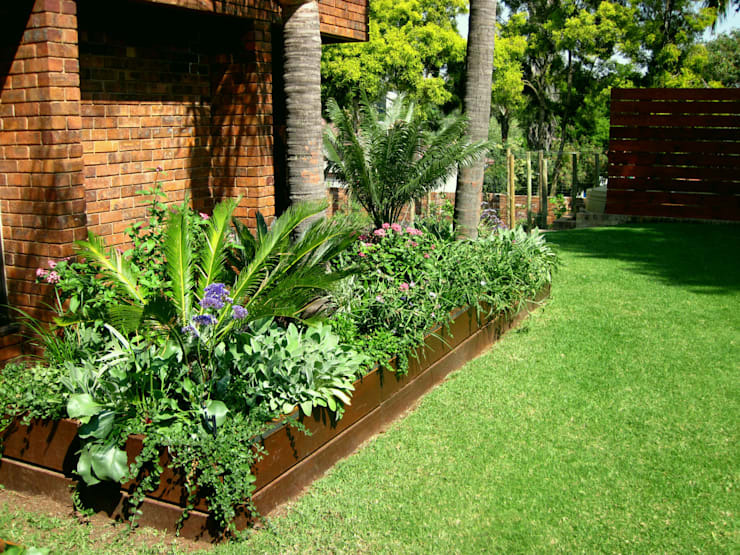 Have a look at these tips: Making a big impression with a small front garden. Choose plants that thrive all year around so that your garden never looks sparse! 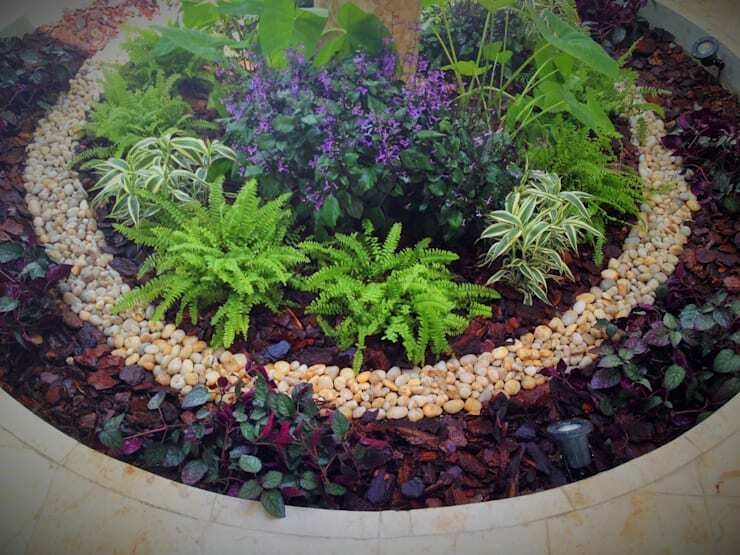 There are so many beautiful patterns that you can create with little rocks and stones, enhancing the greenery and beauty of your garden.